Home > Blog > Our Favorite Fans: What YOU Said About Phentermine! Our Favorite Fans: What YOU Said About Phentermine! Phentermine, the #1 weight loss medication available in USA, is the most effective solution for fast weight loss available on the market today! That said, there are also, as always, mixed reviews about phentermine, where some people’s results are better than others. Here at Phentermine.com, we get many success stories every month with people raving about their weight loss success with phentermine, and how it has truly changed their lives for the best. Not only do we receive amazing success stories, but we get great feedback on our Facebook page from our fans… From YOU! We want to show OUR appreciation for all of your kind words, so we have rounded up some of our favorite feedback from the last month. Are you in here? Let us know by commenting, below! An excited and eager user at the start of her journey, seeking support! Support can be the defining difference between failure and success! And finally, feedback from a woman who simply decided NOT TO GIVE UP! Isn’t it inspiring?! Doesn’t that give you a massive dose of motivation? Were you one of the lucky Facebook Fans to get featured? 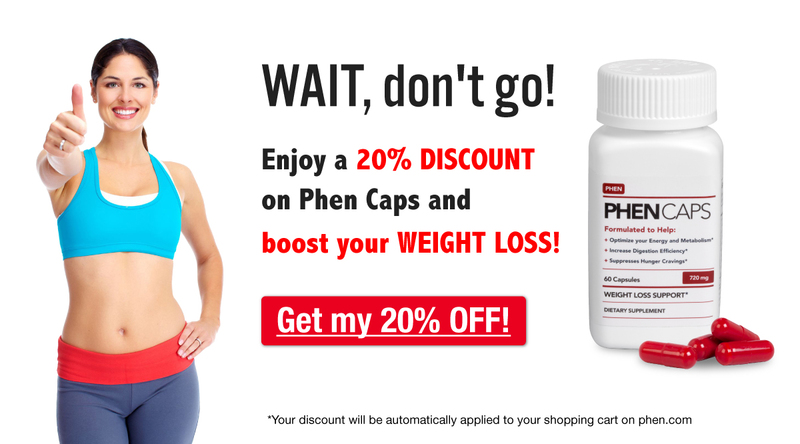 Let us know by commenting below, and if you too want to succeed in weight loss, go to your local doctor and ask about phentermine, or try the # 1 phentermine alternative, Phen Caps! We hope everyone is enjoying their day and being productive in their weight loss! Day 1 taking this and I feel a little dizziness but excited to keep on it and see results. Thanks Sally!, That webpage really helped me. I was not eating enough i think. I’m down 8-9lbs in this 1st week. YAY!!! I start using phentermine but not losing weight, iam experiment anxieties and eat more. What can i do ?